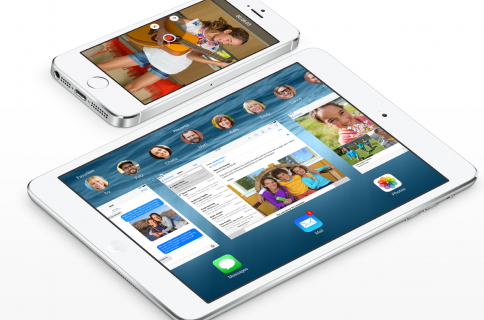 Adding to the long list of new features in iOS 8 is a handful of Siri improvements. The digital assistant didn’t get a ton of stage time, but iOS/OS X chief Craig Federighi did take a moment to run down some of its new capabilities. 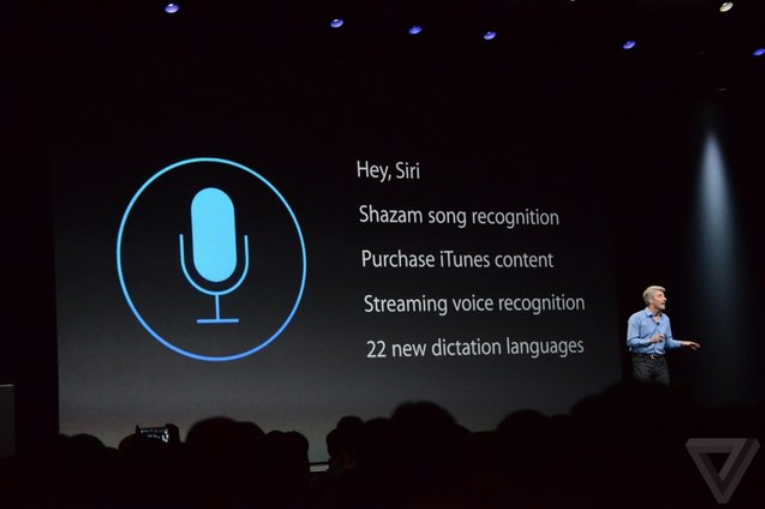 As rumored in recent weeks, users will be able to ask Siri to identify a song that is playing on an external source. Once it’s identified the track, the assistant will display the title, artist and album, and link users to iTunes to buy it. Finally, Apple has also added a new feature called ‘Hey, Siri.’ Much like Android’s ‘Ok, Google’ function, Hey, Siri brings always-on assistant functionality to iOS. Unfortunately, no details yet on how this is going to affect battery life. Update: in all the excitement, we failed to mention a significant point in this post earlier: your iPhone has to be plugged in for Hey, Siri to work. Thusly, the feature should not at all affect your device’s battery life.